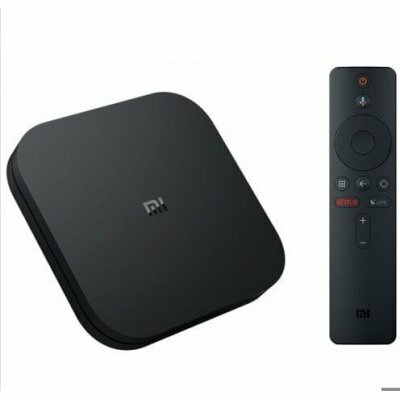 Successfully Added Xiaomi Global Version Mi Box S Android 8.1 Cortex A53 Quad Core TV Box 2GB RAM 8GB ROM Media Player and Google Assistant US Plug to your Shopping Cart. Runs on Android 8.1 operation system, along with cortex A53 quad-core CPU, delivers a fast and stable experience. Advanced Mali 450 GPU with excellent image processing ability. Support 2.4GHz + 5.8GHz dual-band WiFi, convenient to use. 2GB RAM + 8GB ROM, provide enough space to store videos, images etc. Based on the Android 8.1 OS, with fast speed and smooth performance, which is designed to turn your regular TV into a smart one. 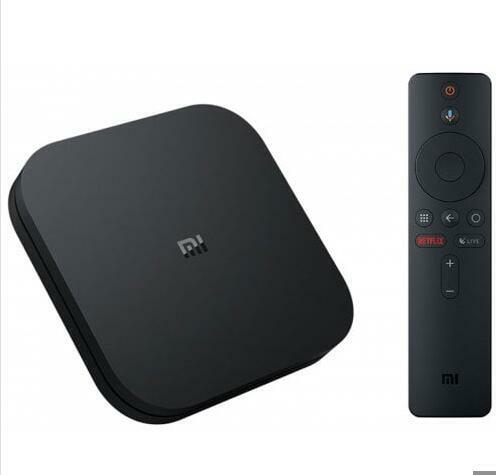 Xiaomi Mi Box S will search for what you want by speaking to the remote. Processed by Dolby audio and DTS-HD audio encoding, let you fully enjoy the 3D premium sound quality and cinema effect at the same time. You can go directly to let your TV and Mi Box S connect through an HDMI cable and set up your home cinema for the best 4K x 2K UHD multimedia experience. Features the latest 4K HDR technology and high-speed 4K processing, up to 60fps playback, giving ultra high-definition and lifelike visual experience. Compatible with various apps, giving you access to tons of superior video, services and a constant stream of fresh new content.